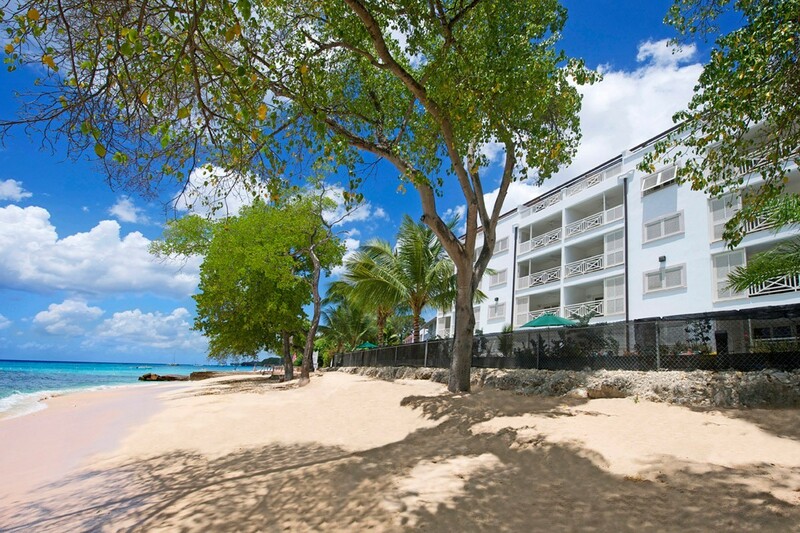 Waterside 402 Barbados. 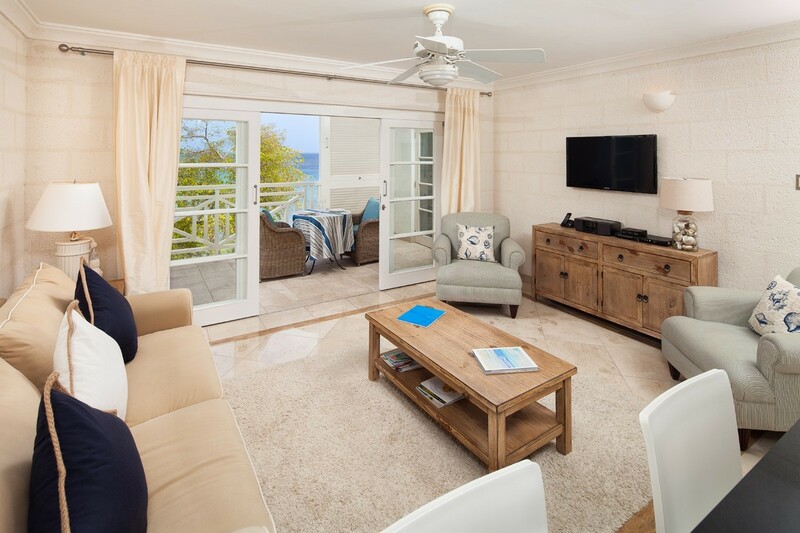 Welcome to Waterside 402, the perfect tropical getaway for any couple that wants to experience all the luxury of Barbados. 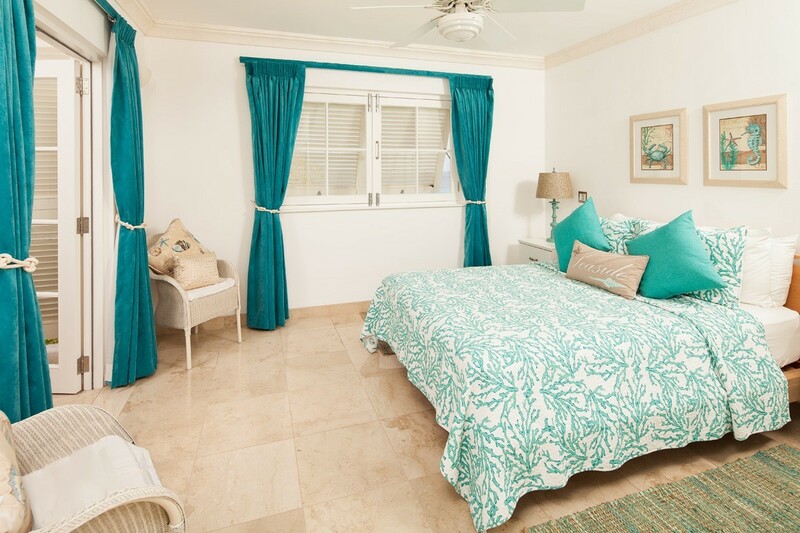 This one-bedroom apartment features all the amenities you need to feel pampered, as well as easy access to both the beach (right outside the door) and all the fun of downtown (just a few minutes away). 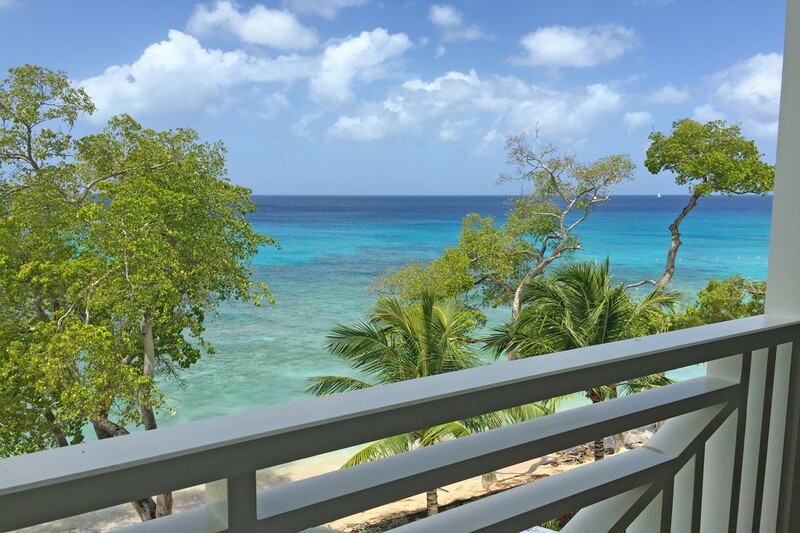 The view will be the thing that wins your heart, however: gorgeous swaying palms frame the sparkling waters of the Caribbean outside your window. 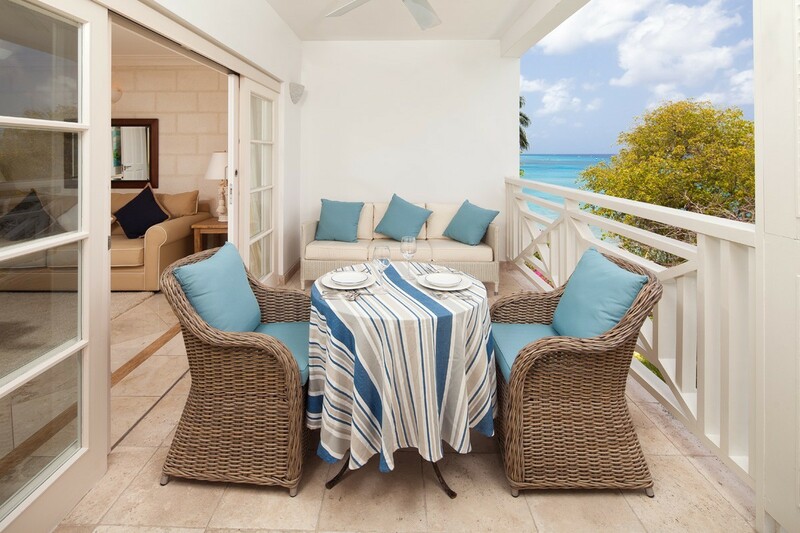 Step out onto the verandah and enjoy your meals al fresco to take in as much of it as you can. 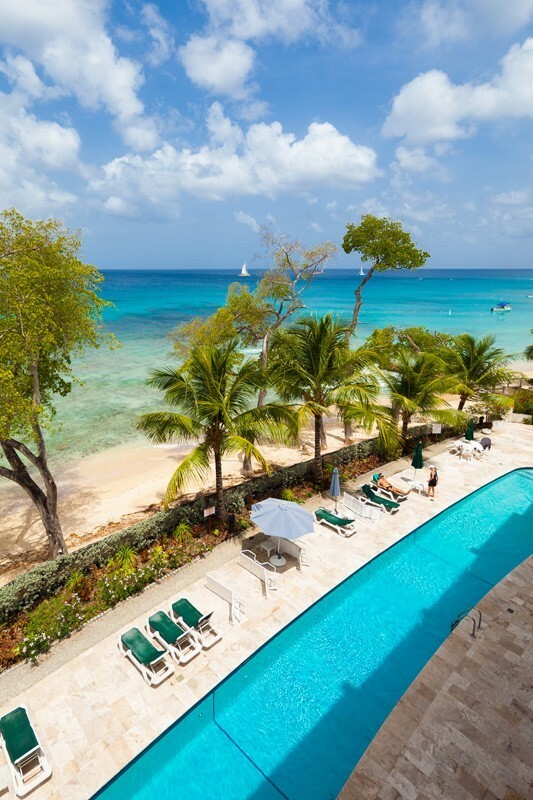 If you prefer, you can also access the community pool during your stay, to take a swim in fresh water. 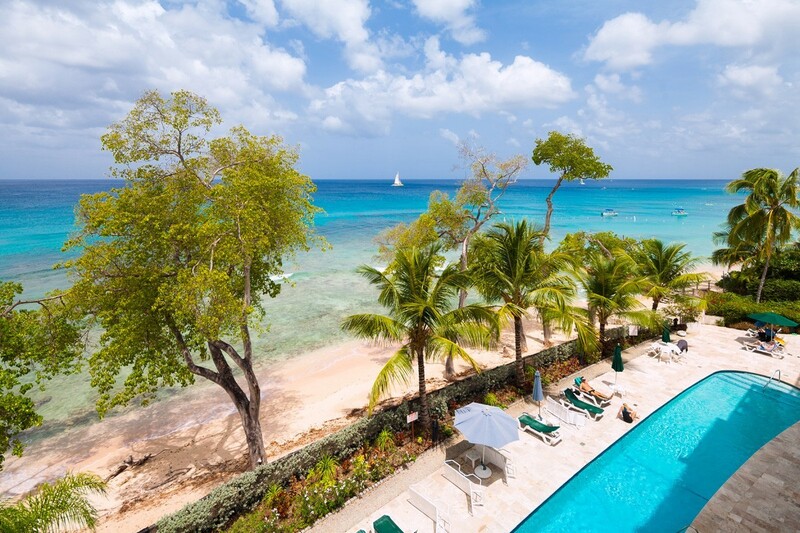 The pool is surrounded by manicured gardens that create a tropical lagoon atmosphere. You can also use the community gym during your stay. The building is protected by a security guard, and you have a housekeeping service taking care of all your needs during your stay. 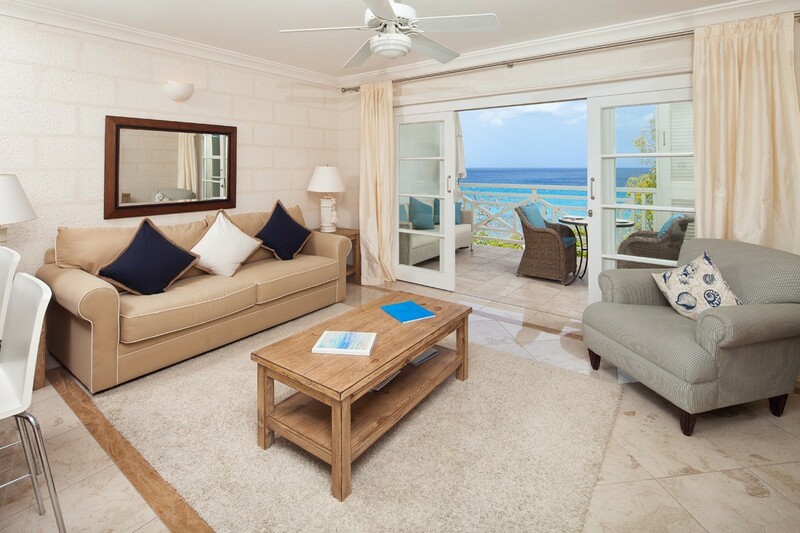 From WiFi to cable, you have plenty of modern amenities to keep you comfortable. The full-sized living space lets you stretch out and enjoy relaxing at Waterside 402. In the bedroom, you’ll find large windows that offer the ideal balance of a great view with total privacy. 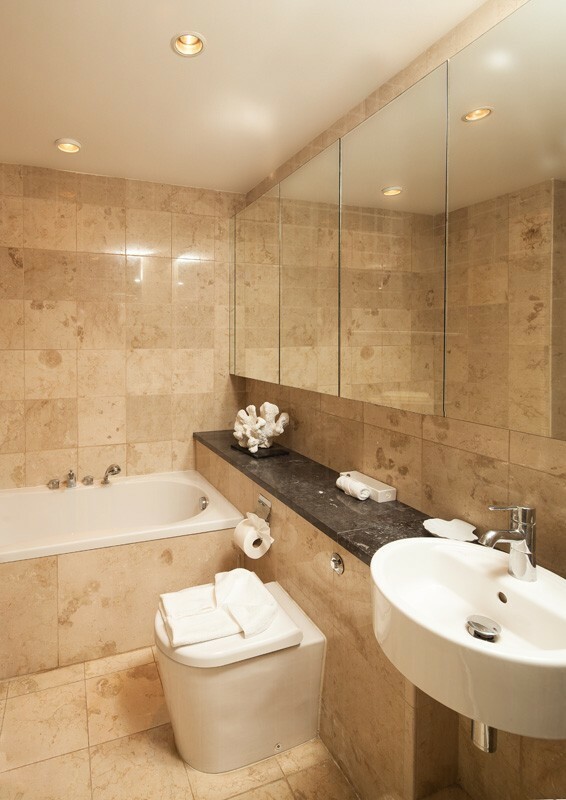 The en-suite bath is luxurious and comfortable with a separate shower and tub. 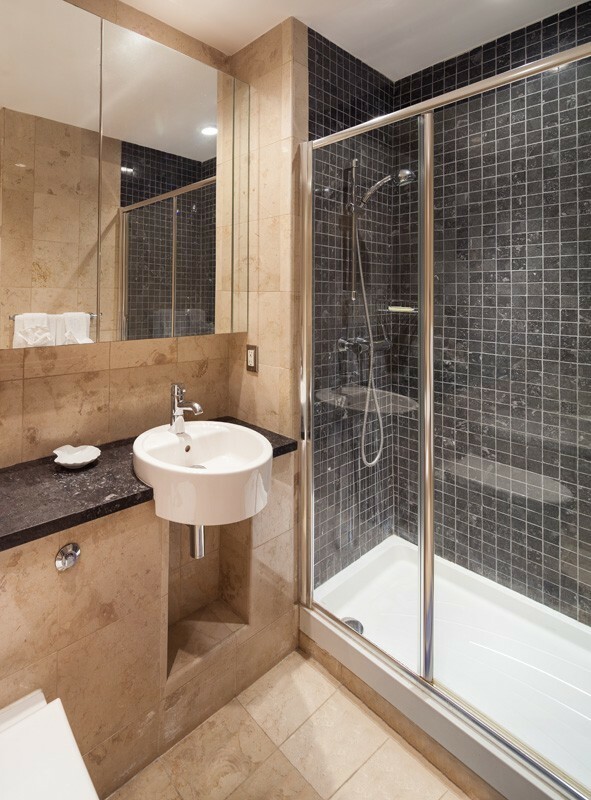 You also have a second bathroom so that you can both get ready for some fun whenever you like. 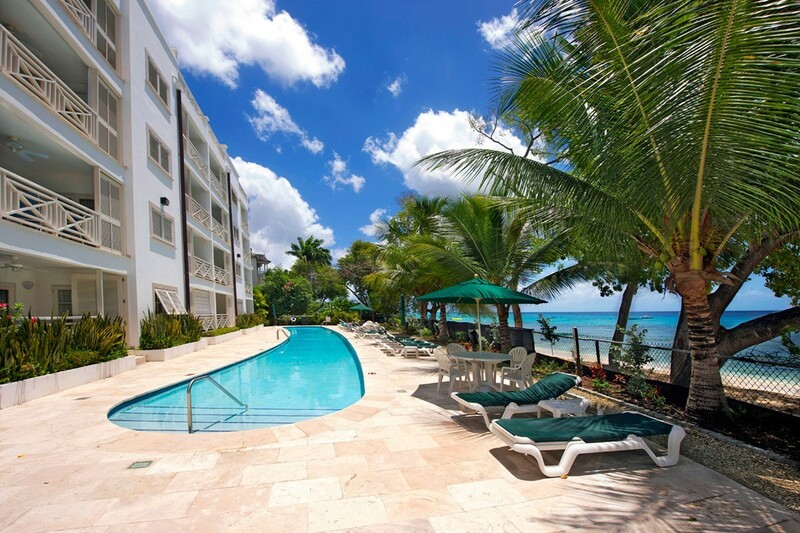 Nearby are tons of restaurants, shopping options, and sightseeing locations. 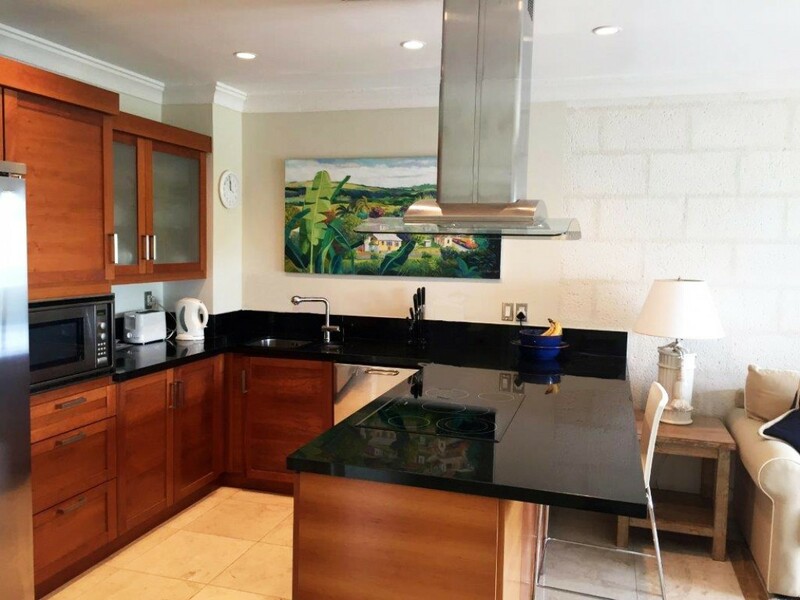 Explore as much as you like, all the while knowing that comfort, privacy, and luxury await back at this charming villa, where you and your loved one will always have a place to escape. 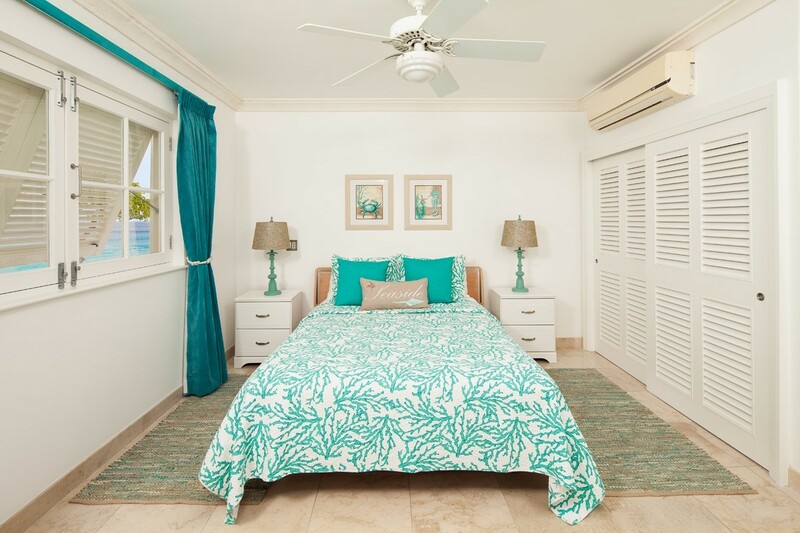 Let Waterside 402 be your home away from home on your next tropical getaway. I would highly recommend this company and this villa (Waterside 402) to anyone. From the moment inquired over the internet, to checking out everyone has been so helpful. The grocery pack was a lovely added bonus as it took the pressure off gong food shopping immediately! Huge thanks to all the team!